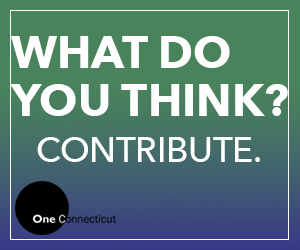 In recent days, there has been much speechifying about how business in Connecticut is overtaxed. The rhetoric is not compatible with reality. Fortunately, an objective analysis of the absolute business tax burden in all 50 states is conducted annually by the accounting firm of Ernst & Young for the Council on State Taxation. That council, which began as an advisory committee to the Council of State Chambers, can hardly be characterized as a doctrinaire liberal organization. The total state and local tax burden on business in Connecticut, as a share of private sector gross state product, was tied with North Carolina for second-lowest among all states (3.4 percent of gross state product), trailing only Oregon. Connecticut’s tax burden on business was 27 percent lower than the national average.